We’re flying back to Portugal this afternoon to get ready for the next Pedal Portugal guided cycle tour – this time for a new route. 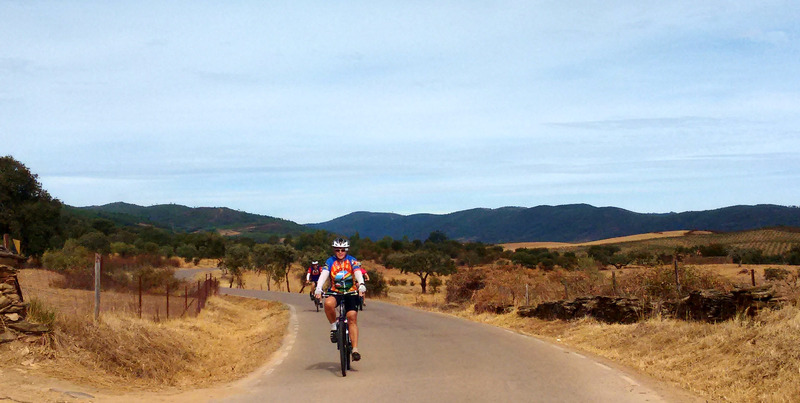 The Border Castles Tour goes through some of my favourite bits of the Alentejo. 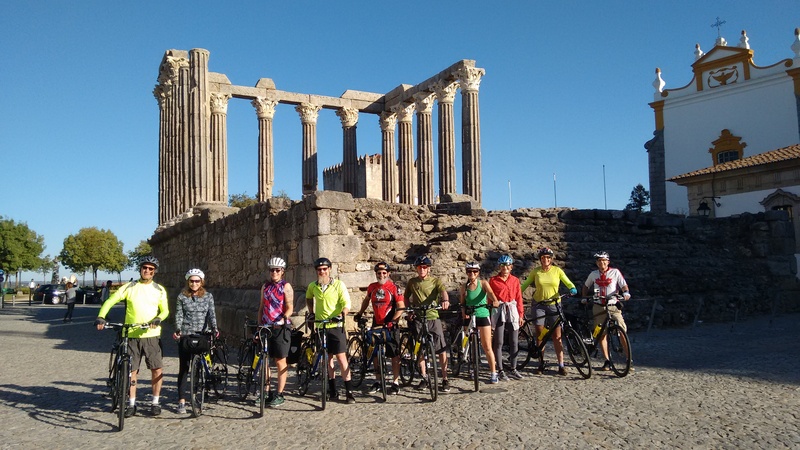 We start in Évora and over the next 10 days do an anti-clockwise circuit into the north-east corner of the region – some really beautiful countryside with lots of historic towns…and more than a few fortifications. The first castle is at the gorgeous hilltop village of Monsaraz, then come Terena, Alandroal, Vila Viçosa, etc. etc. One highlight will be the amazing 17th century fortifications that ring the frontier town of Elvas but I also love the castles at Marvão and Castelo de Vide – which probably ranks as my favourite town in Portugal. There are eight riders coming on this tour with me and Carolyn as their guides. If we ride everything I’ve planned to do then there should be at least 15 castles to visit. 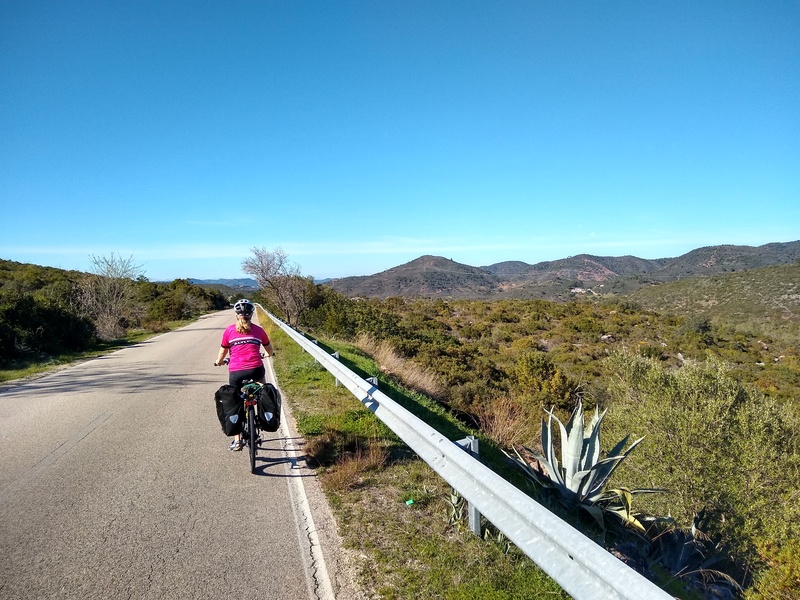 Compared to the previous Algarve Winter Tours (which covered about 380km including optional extra rides) we’ll ride longer distances on the Border Castles Tour. The eight main riding days add up to about 450km (280 miles). The two optional rides on ‘rest days’ could add up to an extra 130km. On the other hand the cycling in the Alentejo won’t be as rugged in the Algarve, and what hills there are will generally be a lot more gentle. The weather forecast looks pretty showery for the first few days of the tour but it should be a lot warmer than here in the UK (around 20ºC)…and I know where I’d rather be! Booking is closed on this tour (which sets off on Sunday) but there’s another departure planned for 9th October. I’ve also got another confirmed tour in the autumn – the Eastern Explorer, which sets off from Guarda on 18th September and follows the Portuguese frontier all the way down to Vila Real de Santo António on the Gulf of Cadiz. I also only need a few more riders in order to reach the minimum needed (six) for me to confirm a couple of other tours that are coming up. 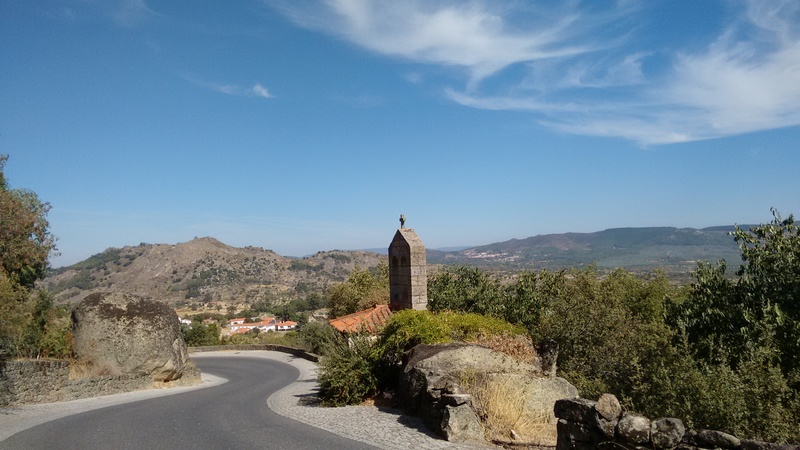 These are an earlier departure for the Eastern Explorer leaving on 21st May and an autumn departure for my Northern Frontier Tour, which is due to leave Braga on 3rd September, taking a loop through some of the most spectacular scenery in Portugal before ending in Vila Real on 14th September. Click on the links above for more information about these specific tours – or see the main schedule on the Guided Tours page. 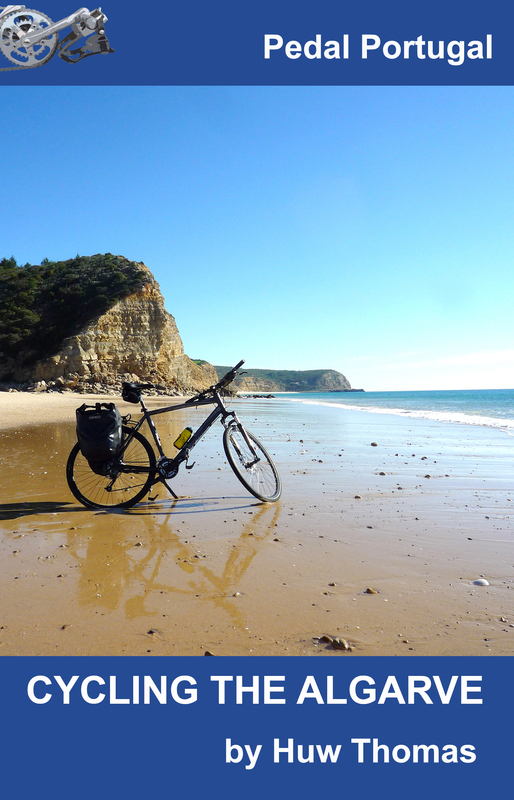 You can also email me at pedalportugal@gmail.com if you’ve got any questions about the tours – or take a look at my route planning service if you’re after something different. 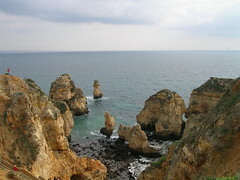 Once we’re underway I’ll be posting pictures from the Border Castles Tour on the Pedal Portugal Facebook page most days. In the meantime, I’ve got to finish my final packing and get myself and Carolyn to Portugal so we can check everything is organised and ready for the group’s arrival. ← Would This Happen At Home?